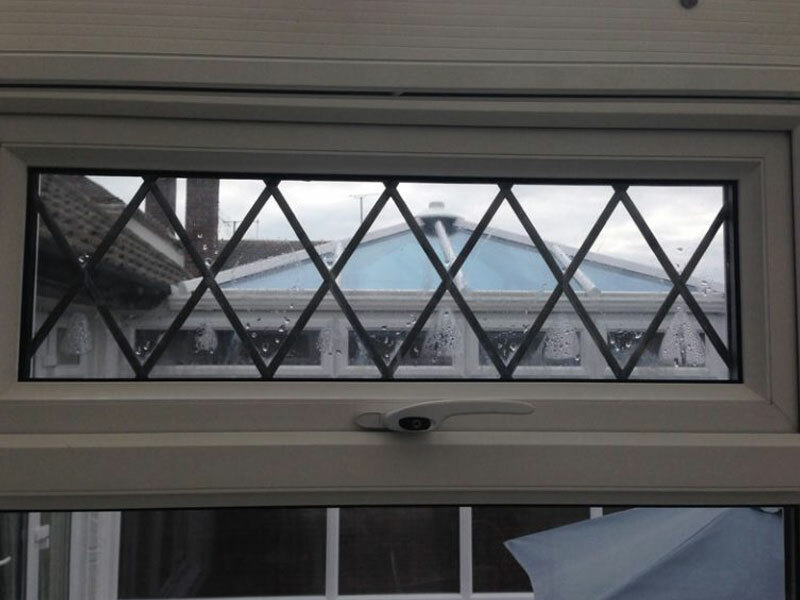 Double glazed sealed units have only broken down if moisture or “misting” appears in-between the two glass panes. 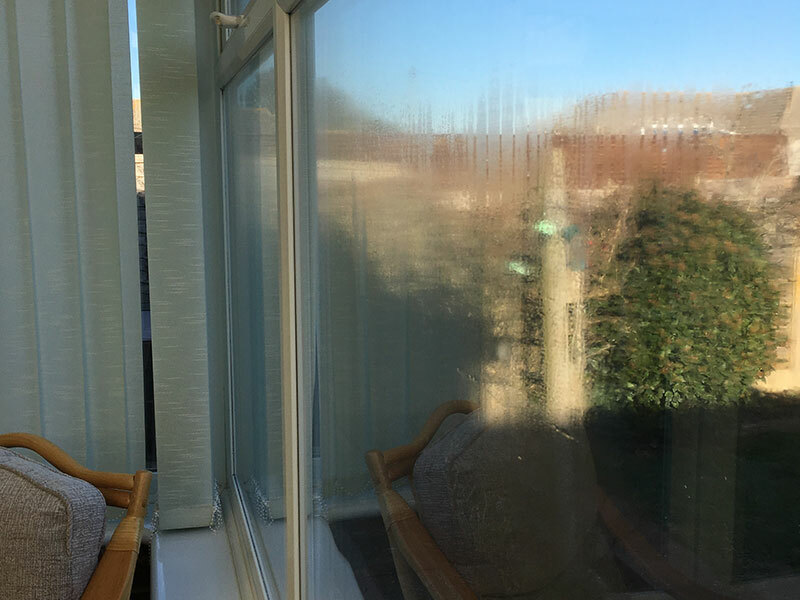 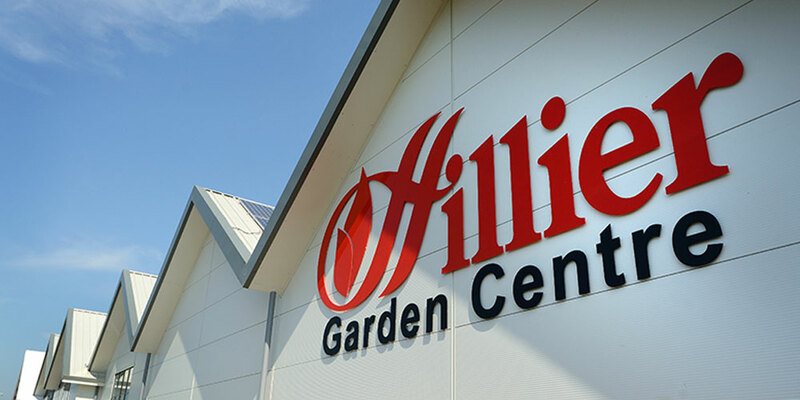 Any slight moisture or misting means the unit needs replacing, as over time the amount of moisture and misting will increase, making the window look unsightly. 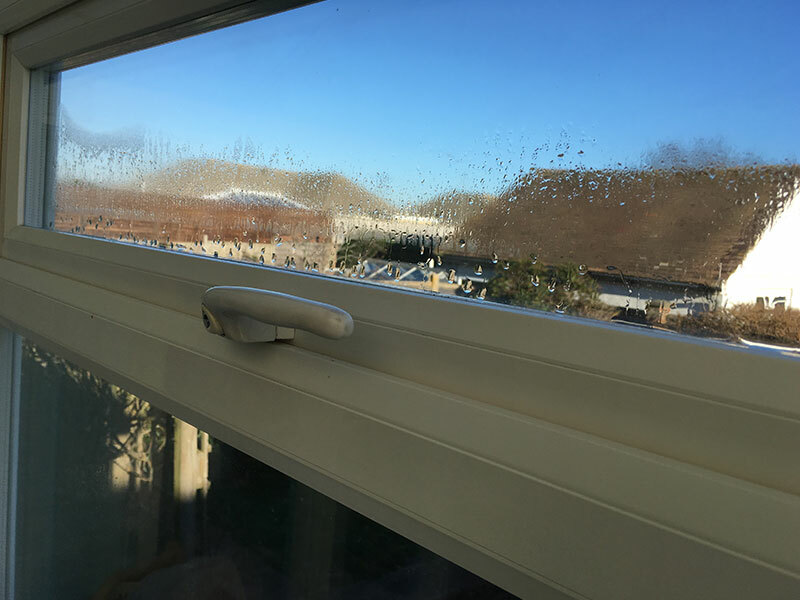 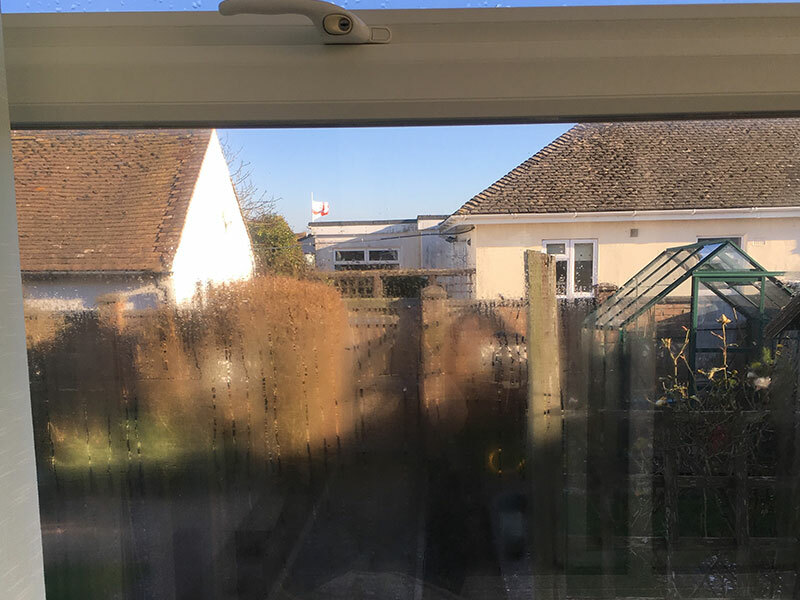 More importantly, it is clearly no longer a “sealed unit”, so will not be performing the function of a modern sealed double glazed unit, which is to keep the cold out, energy generated by your heating system in and allow solar gain to be retained within the dwelling. 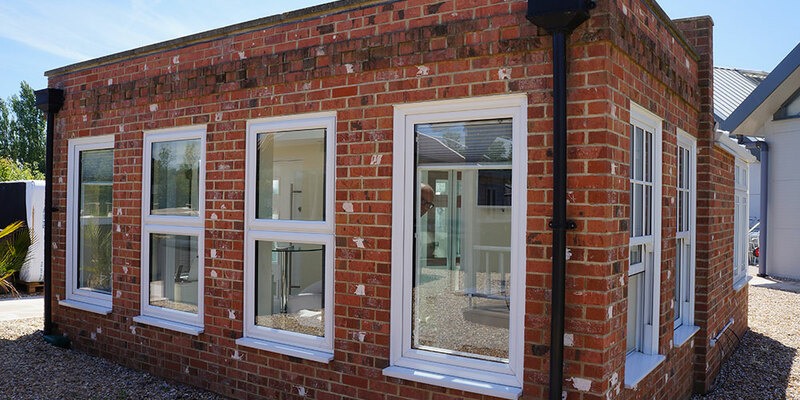 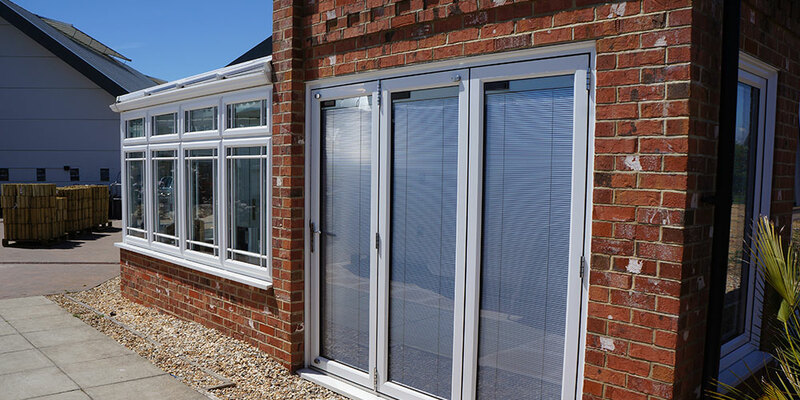 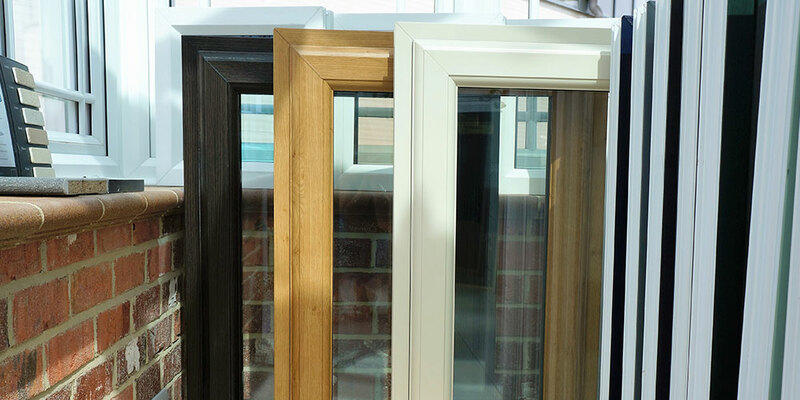 At Oasis Windows & Doors Ltd we can simply change the broken down unit and replace with a new one.